Made to Order; normally delivered in 21 - 22 weeks. 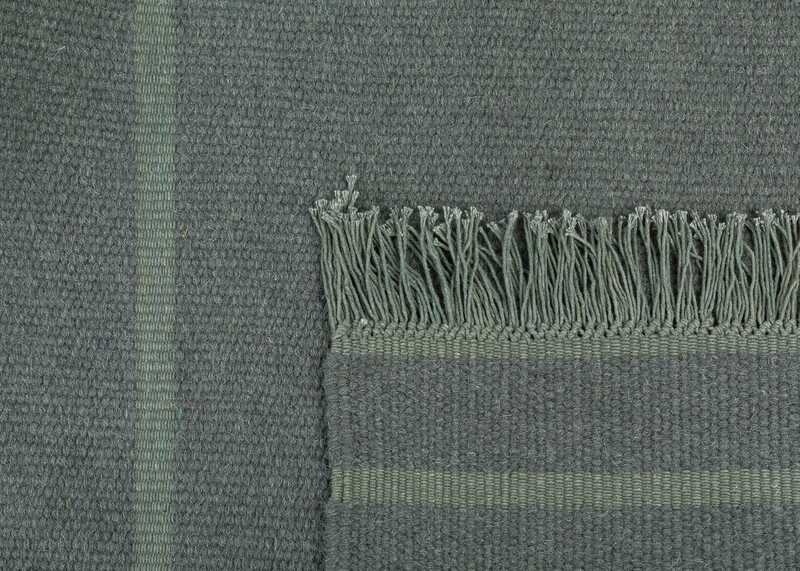 A beautifully hand woven rug from Linie Design with beautiful tasselled edging. 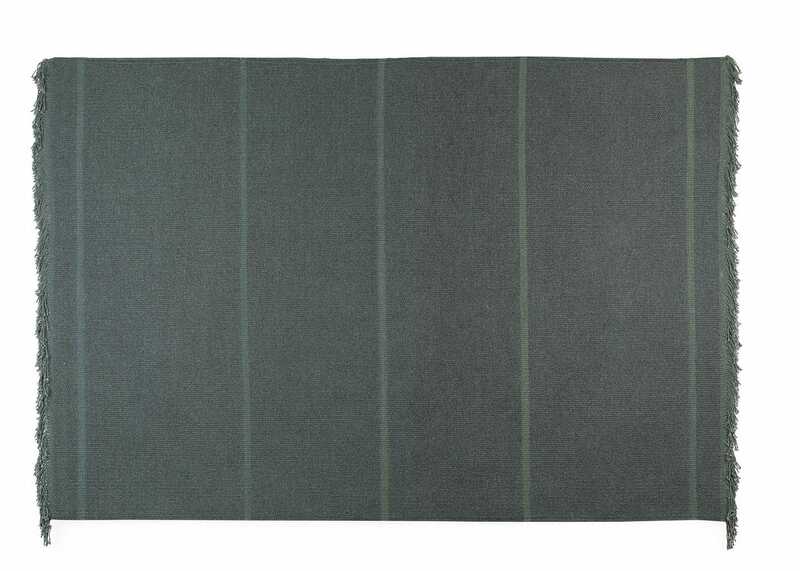 The Varuna rug combines simplicity with texture finished in a rich green colour. Linie Design pride themselves on creating beautiful rugs to the highest quality. Each rug has been carefully designed by their acknowledged Danish designers to create individual and timeless pieces. The combination of this world class Nordic design tradition, and being handmade by Indian master artisans makes the rugs of the highest quality for Heal's customers. Linie Design is a Danish design company founded in 1980. Their rugs are designed by acknowledged Scandinavian designers and handmade by Indian master artisans, who have perfected their skills through generations.